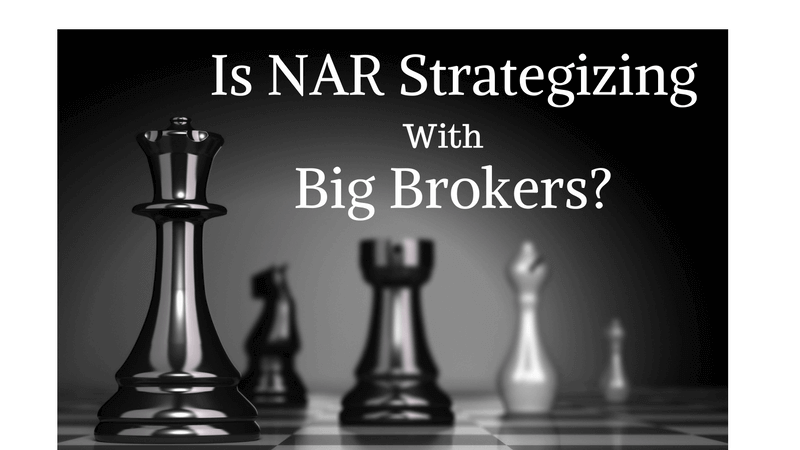 NAR’s PLAN: KILL OFF THE LITTLE GUY? A few years ago, there were 2 MLS’s competing for membership. The large brokers in both markets only wanted one MLS and asked the two MLS’s to merge. The smaller MLS refused, as they needed the MLS revenue to finance their Association. So, the largest brokers, that had 70% of both markets, secretly added their Sold Data and all of their Actives into the larger MLS, and then pulled totally out of the smaller one. Doing so left smaller MLS with only the “mom & pop” brokerages and 30% of the listing activity. As the mom & pops could not afford to be a member of 2 MLS’s, It didn’t take long for everyone to drop out of the small MLS. They had to go where the data was! Today, the surviving MLS provides few services (other than providing the MLS) and charge ridiculous fees for RETS access. In addition, they strive to “level the playing” field by offering Enhanced Products and Services, normally provided only by the larger brokers, directly to all agents. When Upstream becomes a reality, the large brokers will join. In markets dominated by larger brokers, they will initially continue to be a member of the local MLS, but drop out of the MLS’s IDX pool, and only share with Upstream members via Upstream. They will ultimately get RETS access to 70% of the listings via Upstream and eliminate their need for RETS access from the local MLS. 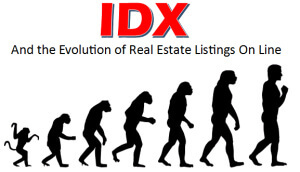 This will result in smaller brokers only having 30% of the listings on their IDX website, and the large brokers with having 70% of the listings on their websites. For a little broker to compete, they’ll need to also join Upstream. Once they do, there’s no need for the local MLS anymore. When Upstream was being formed, the plan was for MRIS to provide the listing upload capability and for CoreLogic to supply the “AMP” portion of the product. All of this changed when RPR stepped up and said they would do the same for free. It’s really hard to compete with free! Doing so saved the Upstream brokers $12 million dollars. NAR had no choice, but to offer the service for free in order to justify having spent millions of dues dollars on RPR (a failure at the time). Sad thing is NAR is using ALL members’ dues (mom & pop brokers and their agents), to finance the development of Upstream/AMP. Some may say that the strategy is that the dues of all NAR members are financing the development of a project which will put the little MLS’s out of business and eventually force all brokers to join Upstream. 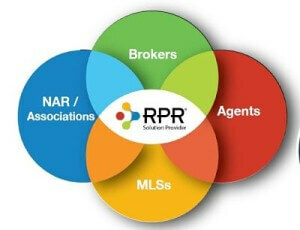 I guess it’s okay as long as RPR (NAR) is the “vendor” for Upstream/AMP. If the MLS’s disappear, so will many Boards of Realtors. Most real estate agents are aware (or should be) that their local board of REALTORS derives most of their agent value from the Multiple Listing Service. Without the MLS, it would be tough times for many local REALTOR boards. In Summary, NAR is siding with Upstream over their own local Boards (MLS’s). Once the local MLS’s disappear, so do their agreements with Zillow, much to the benefit of the National Broker Portal! Large MLS’s, where the largest of brokers have only a small share of the market, will survive much longer than the smaller MLS’s. Also, Broker-owned MLS’s will survive as the broker/owners will NEVER give up their revenue share. Last, it’s funny that to be a member of TRA (Upstream) you don’t have to be a Realtor. We wrote over a year ago that Project Upstream could mean the end of IDX. As things are unfolding, this looks like a higher possibility. Many years ago, there was a consolidation attempt in a market where the big brokers were tired of the MLS’s attitude, fees, and politics and decided to form their own regional MLS. Behind closed doors, the large brokers would agree to pull out of a particular local market. The next day, most would stick their neck out and withdraw, but there was always one broker who would put their listings in both the regional and the local MLS and even advertise this as part of their value proposition. Competition and the need to have a competitive advantage (differentiator) over the other brokerages will never go away. Because of this, there will always be a Zillow or Zillow-like advantage. “List with me and I’ll put your listing on the National Broker Portal & Zillow!” In addition, how many brokerages have you heard of that pulled all of their listings off of Zillow, only to put them back due to “buyer/Seller” and/or “Listing Agent/Selling Agent” pressure.